CASA seeks to recognize members who provide essential public services and go above and beyond to protect public health and the environment. Member agencies and associates are invited to submit an Award of Excellence application by May 17. More information about the award criteria and categories is available on the website. Award recipients will be honored at the CASA Annual Conference in San Diego in August. CASA is a proud partner of the 2019 Special Districts Legislative Days which take place May 21-22 at the Sacramento Convention Center. The event is an interactive and informative two-day legislative conference. The event provides an opportunity to learn about policy changes impacting your agency and the ability to exchange ideas with California’s top decision-makers. Click here for more information and registration. The early bird discount ends April 26. 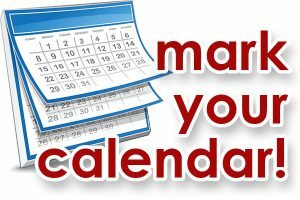 The CVCWA Annual Conference take place on May 15 at the SASD/Regional San Office Building in Sacramento. The conference provides valuable wastewater industry insight and information for city managers, public works directors, regulators, consultants, council and board members and wastewater industry professionals. 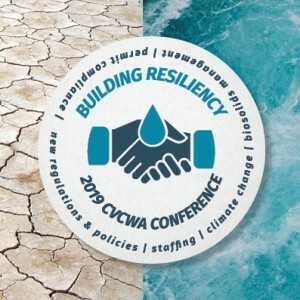 The conference theme, “Building Resiliency for the Future,” features eight dynamic speakers addressing building resiliency together for the next decade and beyond. For more information check out the CVCWA website. If you know a college student looking for a scholarship, the CASA Education Foundation is accepting applications until April 28. For more information, visit the website.